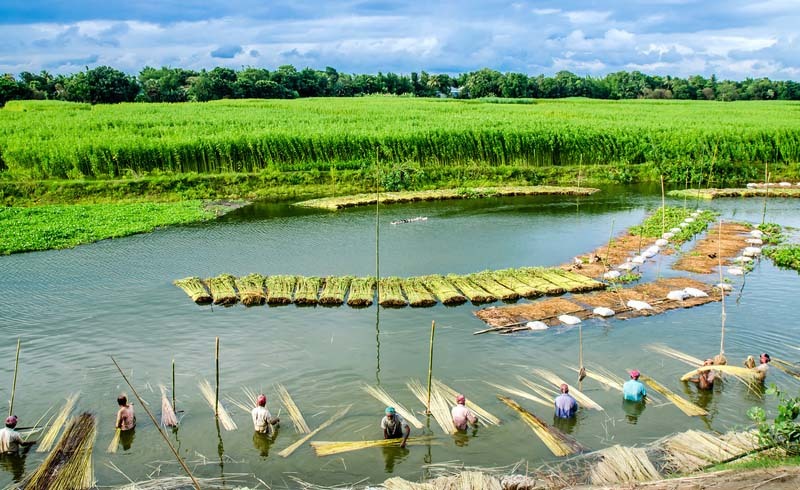 A green emerald in South Asia’s trove of tourist treasures, Bangladesh amply rewards intrepid travellers who are plucky enough to dive into its whirlpool of chaos, walk its uncharted roads and explore its rustic hinterlands. From the lush tropical coastline to its forested hills, from frenetic cities to serene tea plantations, this under-explored South Asian nation offers a rich sampling platter of the delights of the subcontinent. Yet despite its myriad virtues, Bangladesh lies well off the mainstream tourist map, falling even beyond the reach of most visitors to neighbouring India, despite easy border crossings between the two countries. This sets up Bangladesh as a great place for adventurers who don't mind skipping creature comforts in exchange for unique experiences. For those who fit the type, here are some of the best ways to experience this unique destination, where you may at times be the only traveller in town. 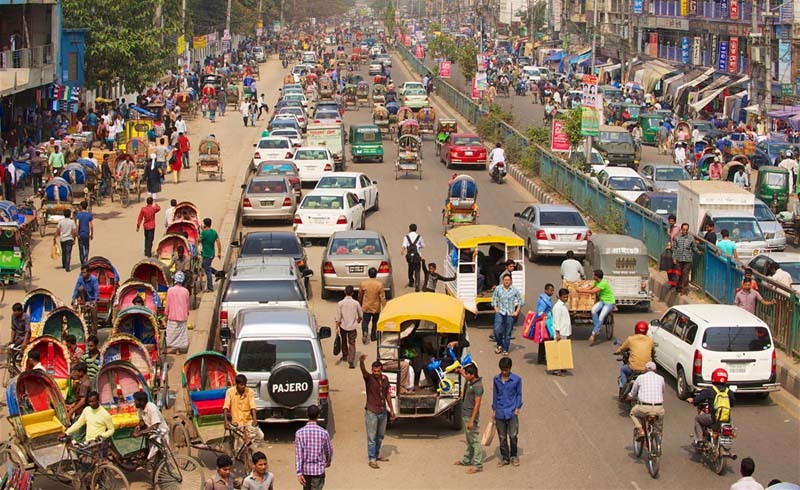 Once you’ve pushed your way through its exosphere of chaos, frenzy and pollution, Bangladesh's frenetic capital, Dhaka will reveal itself to you as a city with a smattering of fascinating neighbourhoods, friendly people, eclectic culture and delicious cuisine. All you have to do is shed your inhibitions and lose yourself amid the millions of people walking its crowded streets. Take a morning stroll along the swarming ferry piers of Sadarghat, ride a rickshaw through the bustling markets of Old Dhaka, learn about Bangladesh’s history and heritage at the National Museum, share a lunch table with strangers at the famed Star Hotel & Kebab and then shop for garments and souvenirs at classy boutiques such as Aarong and Jatra. 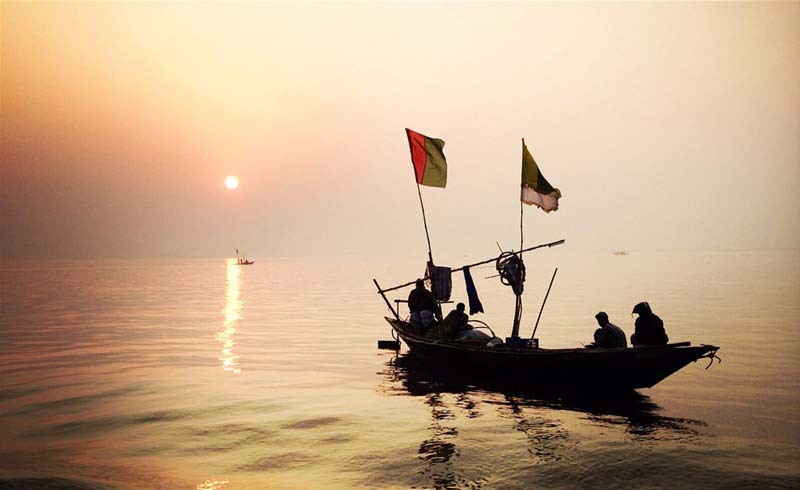 No trip to Bangladesh is complete without a ride on the expansive Padma River (also called Meghna or Brahmaputra at different points along its course). 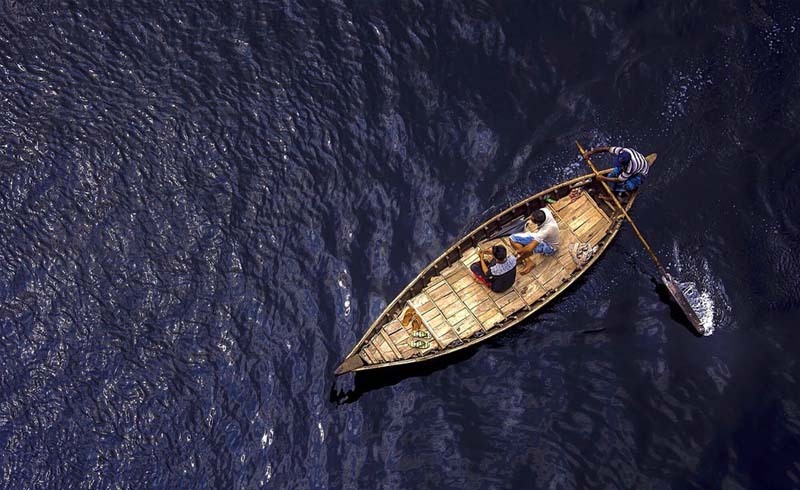 One of South Asia’s biggest rivers, the Padma measures more than 10km at its widest point, and the incredible experience of cruising on its boundless waters is best savoured on a river journey from Dhaka to the outlying town of Barisal. As for means of transport, you can choose between the legendary Rocket, a much-adored paddle steamer service that dates back to the early 20th century, or a rush of hulking launches that ply the route every night from Dhaka’s Sadarghat pier. The rolling hills around Srimangal, a sleepy town located in Bangladesh’s bucolic northeast, are home to several tea estates that produce a bold and aromatic form of regional tea. Extremely popular among locals, the brew is mostly served with milk and sugar, although some prefer it as a raw infusion flavoured with spices such as ginger or cardamom. You can ask for a cup of this rejuvenating beverage at any tea stall lining Srimangal’s streets. 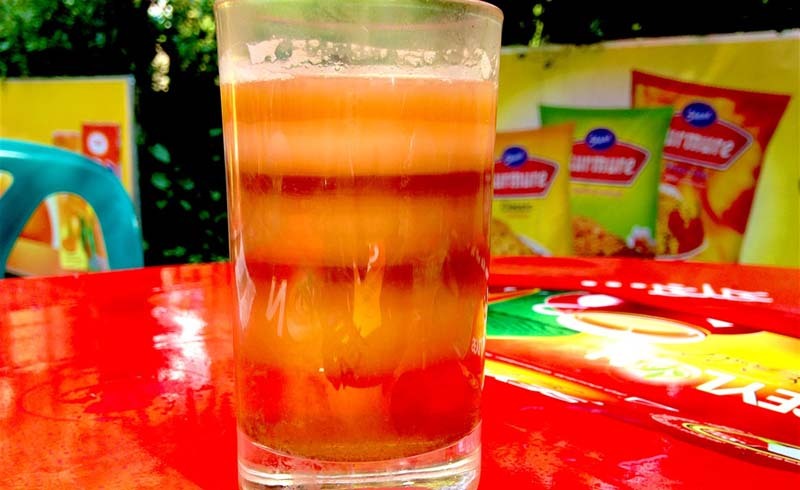 For a special serving of this local drink, schedule a stop in your day’s excursion at Nilkantha Tea Cabin, where a signature seven-layer tea — each layer with a different colour and taste — is served to awestruck tourists and local patrons. 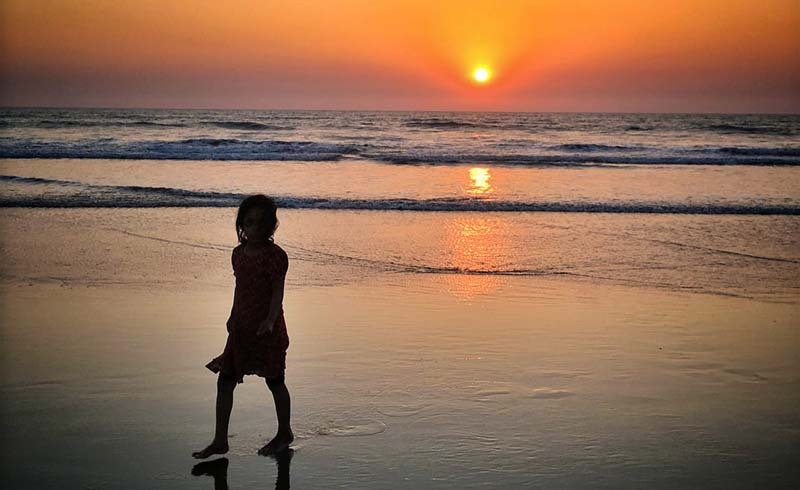 While Bangladesh’s most popular beach destination is no patch on the ultramarine waters of neighbouring Thailand or the Indian Andaman Islands, Cox’s Bazar has recently come to the attention of the world’s surfing community. This 125km stretch of beach doesn't come near to rivalling the rolling barrels of Hawaii, Australia or South Africa, but it does deliver waves, and a fledgling surfing culture — started by visiting Western surfers and subsequently picked up and propagated by local enthusiasts, both men and women — has been taking shape here over the past few years. Once in a while there’s also the odd informal contest meant to encourage local surfers, where outsiders are free to participate in the fanfare. So come with your surfboard and dive in, or simply stand by on the sands and watch all the action on the waves. Either way, you’ll find one more reason to love this fascinating country. Hemming the southern coastal fringes of Bangladesh, the Sundarbans are located along muddy estuarine tracts where some of the biggest subcontinental rivers drain into the Bay of Bengal. 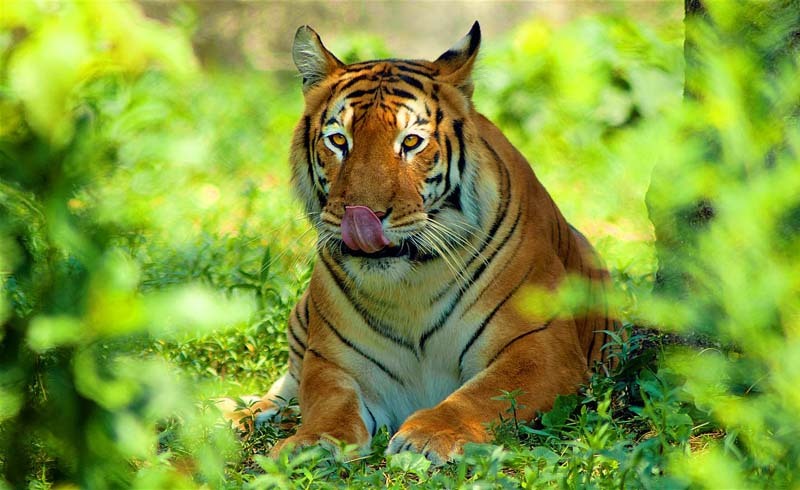 These mangrove jungles — the largest of their kind in the world — are home to copious amounts of wildlife, including some 100 Bengal tigers that roam the patches of ground between the waterways. While the tigers are elusive to say the least, sightings are possible from time to time, so embarking on a one- or two-day boat safari through the delta’s muddy channels is certainly worth considering. While you’re peeking through your binoculars, don’t forget to spy on the enormous saltwater crocodiles sunbathing on the banks or cheery porpoises diving in the waters around you. Far from the bustle of Bangladesh’s frantic cities and towns, the pristine Chittagong Hill Tracts are a melting pot of the country’s many indigenous tribal peoples, whose way of life remains almost unchanged across the centuries. While there are permits and other arrangements to be taken care of along the way, a trip to these antique hills is certainly worth enduring the red tape for as it will bring you up close to traditional Bengali culture and give you a rare chance to interact with Buddhist and animist tribal communities and sample their fantastic traditions, customs and cuisines. 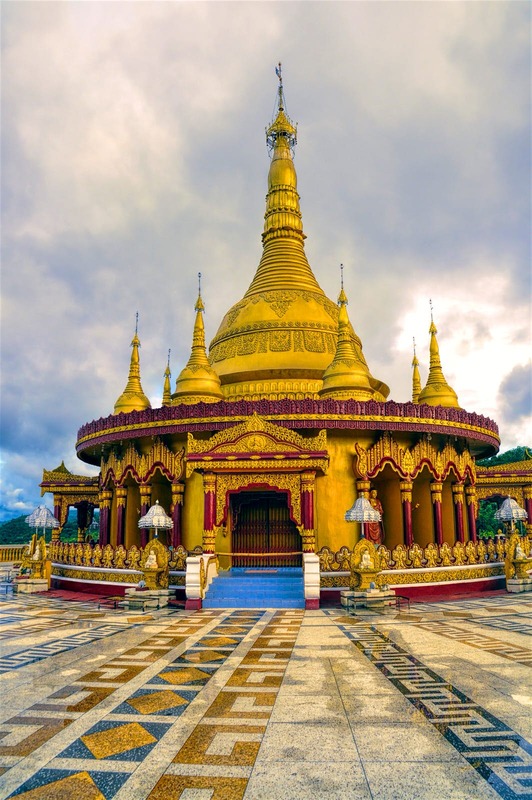 The settlements of Bandarban and Rangamati provide convenient inroads into the region, where you can arrange guides and tours into the area’s many villages, marketplaces, lakes and rivers.